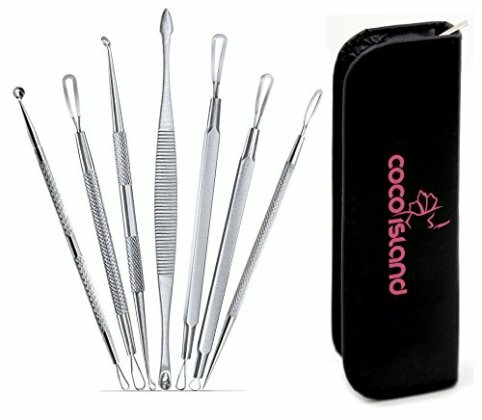 Made with premium 100% dermatologist grade stainless steel, includes premium bonus case! One of the best options for those who have sensitive skin. You can safely sterilize all tools without them corroding or reacting negatively 100% all-natural ingredients within our products. The code provided is not working.